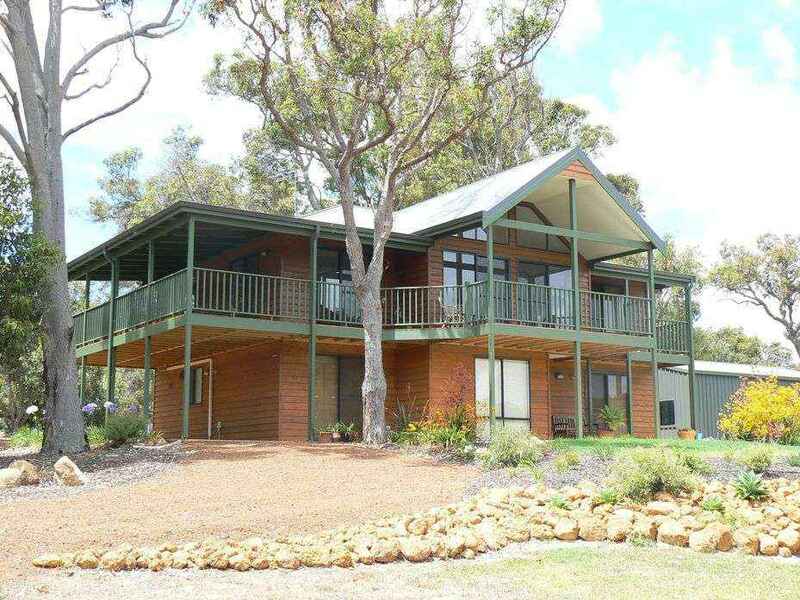 Cedar Homes offers contemporary country houses for discerning Australian clients. 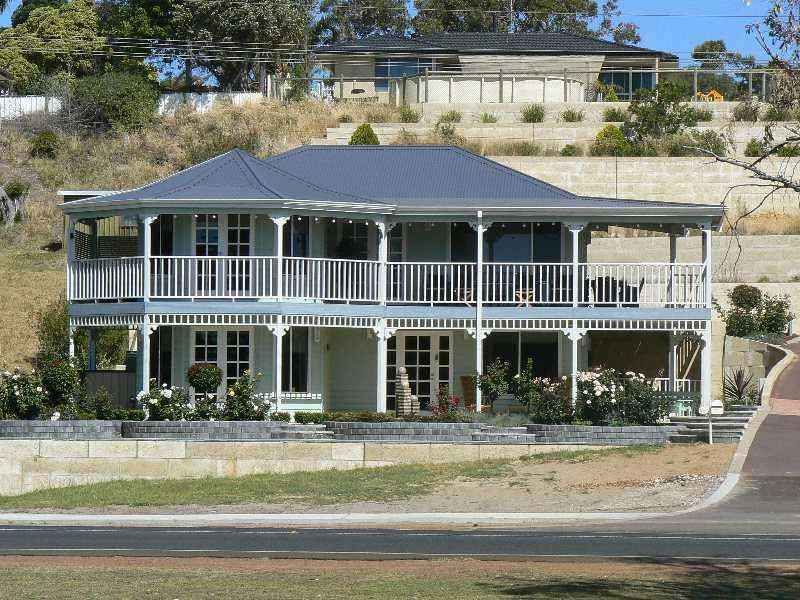 For the best country style homes in Perth, look no further than Cedar Homes. We have put together a range of contemporary designs that combine beautiful old world architectural details with contemporary construction techniques for homes that truly encapsulate the best of both worlds. 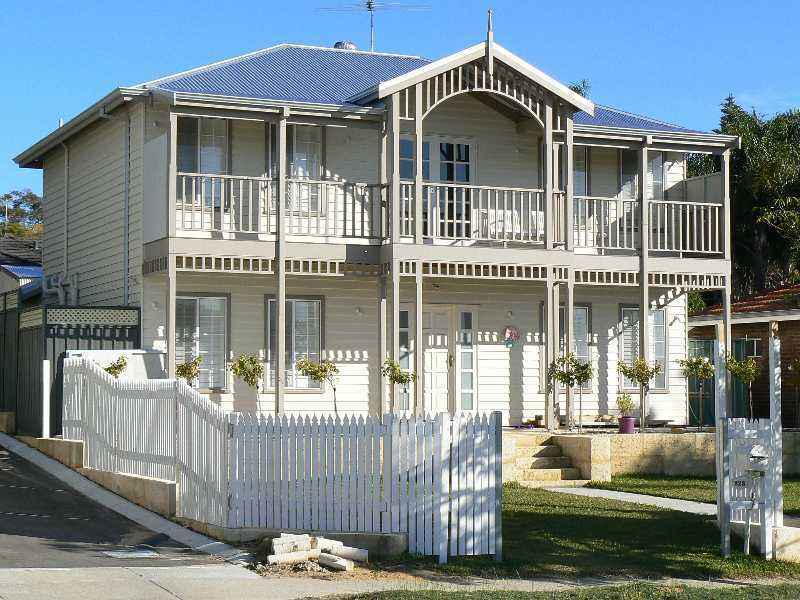 The modern country style home series is extremely popular throughout Australia and our variety of budget-conscious designs can easily be adapted to suit the particular requirements of your business or family. Practical and liveable, every one of our unique country homes is fitted with high-quality finishes, and is available in a collection of claddings or external finishes suitable for the extreme Australian climate. When you choose one of our timber-framed country style homes, you can be rest assured that you will be dealing with qualified professional people with a proven track record. Our team has the necessary experience to assist you in choosing the design that best suits your requirements. The design of country style homes in Australia displays the minimalism of contemporary style while still capturing the stunning combination of farm and cottage-styled homes. Amend the design to meet your preferences and our home builders will ensure the correct materials are ordered and delivered to your site. 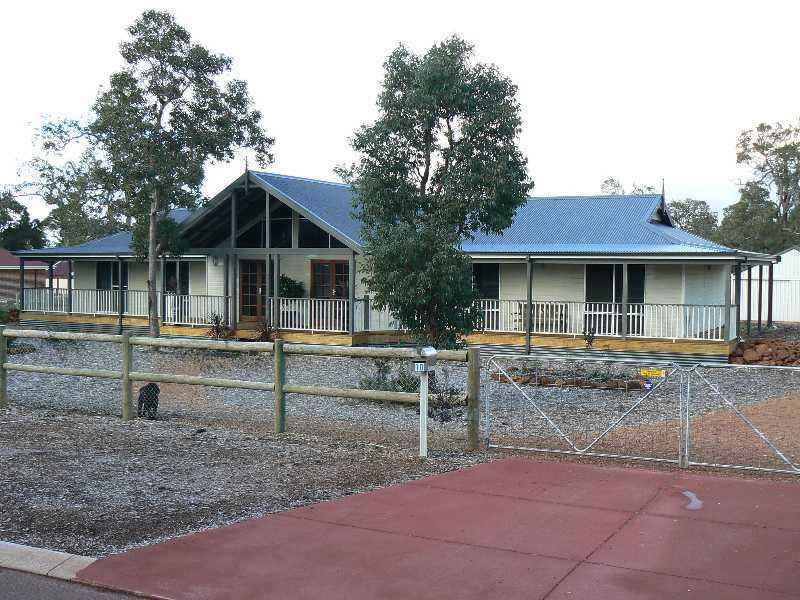 Your home is constructed by our country home builders using high-quality materials and following a detailed plan ensuring your new property meets your vision and functional requirements. We will guide you through the entire building process, ensuring that everything goes as smoothly. as can be. Make your dream of owning a stately, classic home a reality with Cedar Homes’ range of country style houses. Find out more about our range of affordable country homes today.